The music industry is one of the oldest one. After several decades of paradigm shifts, the latest innovation in the industry is music streaming sites. How does music streaming sites work? With an internet connection, you are able to plug into the world of endless song titles and start streaming your favourite musics. Grooveshark, a subsidiary of Escape Media Group, is an online music streaming service based in the United States. It has a search engine, streaming service, and recommendation application. Users can stream and upload music that can be played immediately or added to a playlist. Spotify is a commercial music streaming service providing Digital Rights Management-protected content from record labels including Sony, EMI, Warner Music Group and Universal. Launched in October 2008 by Swedish startup Spotify AB, the service had approximately 10 million users as of 15 September 2010, about 2.5 million of whom were paying users. Total users reached 20 million by December 2012, 5 million of whom pay a monthly subscription fee that varies based on locale. KKBOX is one of the most popular music service in Asia. 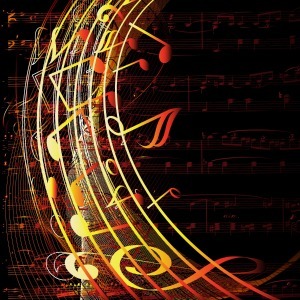 It features more than 10 million song tracks from over 500 music labels around the world. It also hosts the largest Chinese music library in the world. 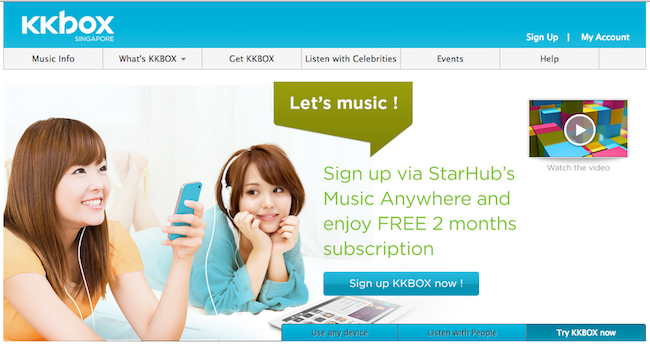 KKBOX offers unlimited and on-demand music; with a single monthly subscription fee, subscribers can stream music online and cache songs on their PCs and smartphones for offline access. Deezer is a web-based music streaming service. It allows users to listen to music on various devices online or offline, and currently features over 25 million licensed tracks, over 30,000 radio channels and 30 million users, 4 million of whom are paying subscribers. As of September 2013 the service is available in 182 countries. Google has been working toward the launch of its own music-streaming service. Dubbed Google Play Music All Access, the product has a strong focus on personalized recommendations via the so-called Explore feature. The service is available in US, Europe, Czech Republic, Finland, Hungary, Liechtenstein, the Netherlands, Russia and Switzerland. 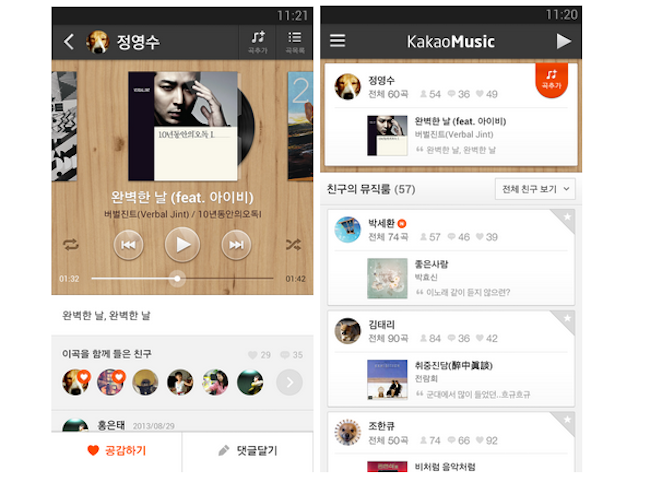 Newly launched KakaoMusic is a mobile music service that combines social with music. The service is currently only available in Korea, in Korean. Read also: If music be the food of love, FIGHT ON Spotify.